studies. Additionally, some textbooks are available through SC4 library as ebook titles. 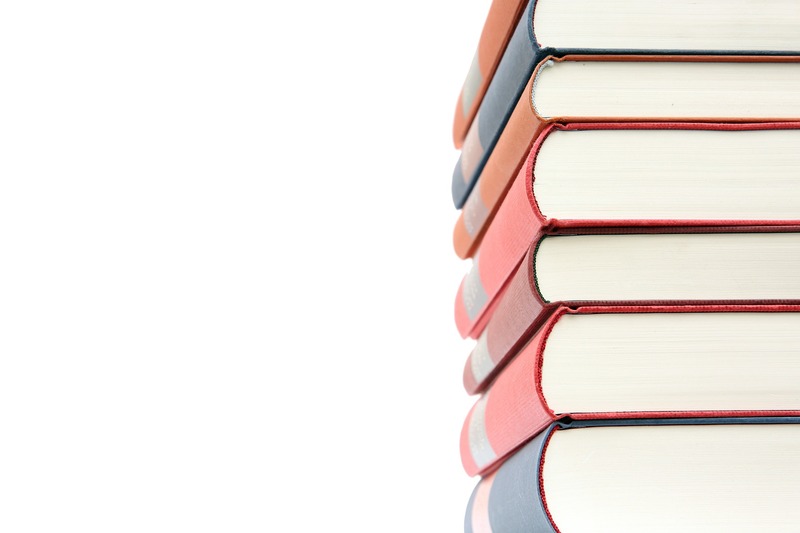 All textbooks placed on reserve are listed here by academic discipline. Additional supplemental reading and audiovisual items placed on reserve by instructors are listed by course on the library's course reserve page. Helpful study tools and technology are listed on the study tools page. Don't see your course listed? Talk to your instructor and ask them if they would place a copy on reserve at the library. Complete one form per course, per semester for any course which utilizes library reserves.